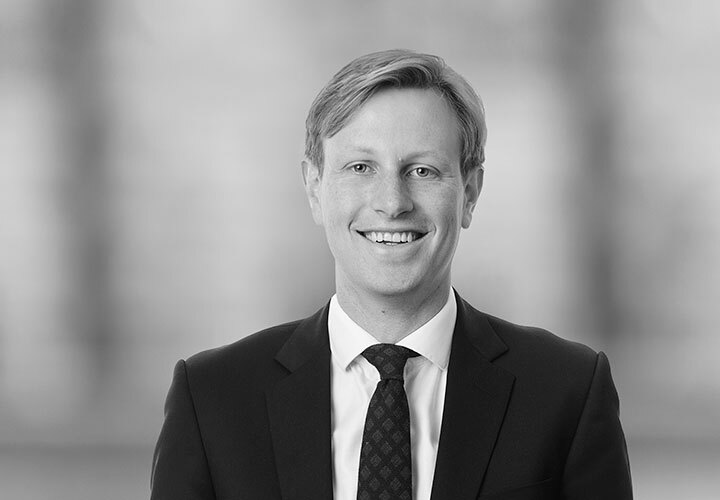 Charlie Mercer is an associate in the Dispute Resolution Group of the Firm's London office. 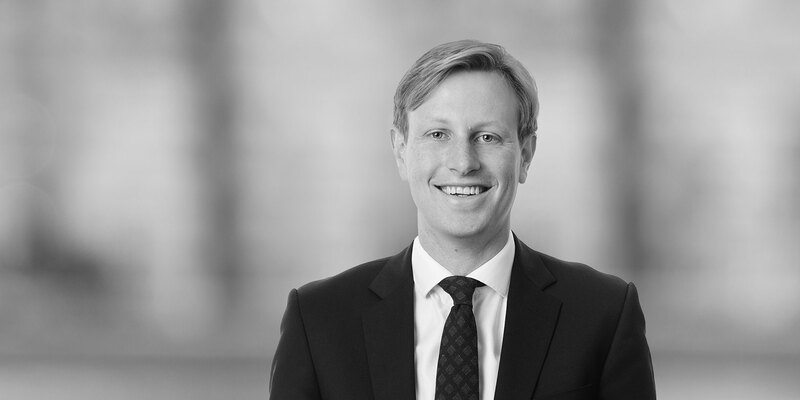 His practice focusses on commercial litigation and international arbitration, with a particular interest in civil fraud and post-judgment enforcement. He has worked with clients from a variety of sectors, including financial services and telecommunications. Charlie was recently seconded to the dispute resolution team of a global investment bank and has also spent time on secondment to the Firm's Paris office. Charlie is committed to pro bono work and recently acted for a charity bringing claims against two licensees. Advising a shareholder in a large telecommunications company in relation to ICC arbitration proceedings in Paris and ancillary applications in the BVI and the Netherlands. Acting for a UK-regulated bank in a complex fraud-based dispute arising from the enforcement of a share pledge given as security for a €150 million loan. Advising a merchant banking business in an investment dispute involving claims of misrepresentation. Representing a private equity group in relation to breach of confidence claims brought in the Chancery Division. Advising a large media company in relation to a pre-arbitration loss estimate procedure arising out of a share purchase agreement. Advising a leading French producer of copper cables in its defence of follow-on damages claims in the High Court for an alleged breach of Article 101 TFEU.